Since this photo received pretty great impressions on instagram. 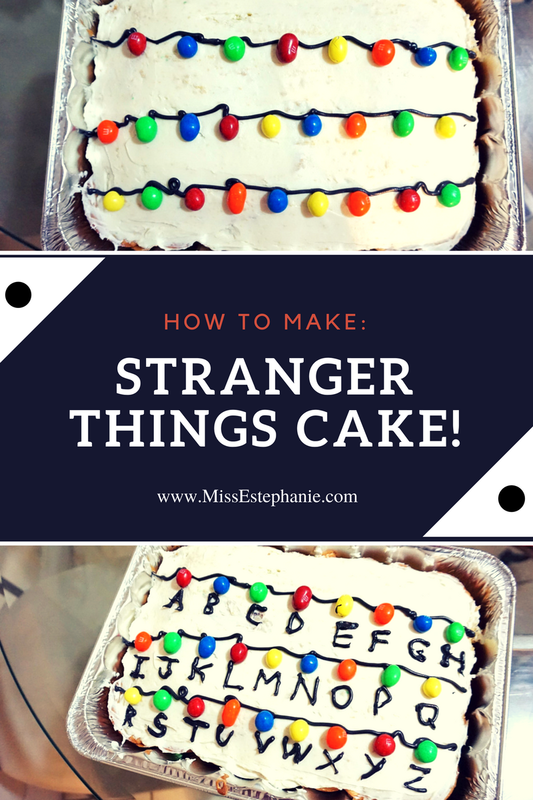 I thought I'd share how I did it here on the blog :) I know I'm super excited to watch the second season of stranger things! I saw this sheet cake via a video on instagram and it totally inspired me to create it as well! :) Its totally festive and yummy. So here you go ! BEST BEAUTY BUYS UNDER $10! Thanks for stopping by! 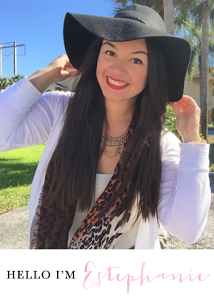 Sharing what I think will be an informative post for my beauty lovers. Here's a couple of items that are so worth getting/trying out. And the best part? They are all under $10!